This article aims to give you a round-up of tools & services you can use to sell prints and image licenses, using WordPress or dedicated photography platforms. WordPress has matured a lot in recent years. Being so popular, there’s no a wide range of themes and plugins that photographers can use to set up their online photography business. But with WordPress, you still can’t match the power and flexibility of dedicated photography platforms (though you can integrate with them, to get the best of both worlds, more on this below). The margins have become narrower, and have more options these days, you can use WP to create an image-selling website too, with some limitation. WooCommerce is the leading eCommerce plugin for WordPress, it’s basically the industry standard. Any good WordPress theme now comes with WooCommerce compatibility. Being so popular, Woo is incredibly powerful out of the box, and has a very active community around it, with countless free and paid extensions out there. Not to mention that you can Google just about any issue and you’ll find help pages and support forums about it, which can come in handy. Free: the core WooCommerce plugin is open source free software (and you get free updates over time). Unless you need advanced functionality (that can only be handled by paid extensions), it’s an effective way to scale your online business. Very customizable: Woo comes with detailed settings, but most importantly, you can use many other free plugins (or custom functions) to customize its functionality. Good analytics: detailed reports are inbuilt. You can always understand your sales (broken down by date, product, categories, etc. ), customers, taxes & more. Learning curve: the plugin does require some WP experience (and patience) to get everything right. With great power comes great complexity, and you have to take this into account. Once you get the hang of it though (or by using additional plugins and extensions for it), you can make WooCommerce “behave” to your liking. 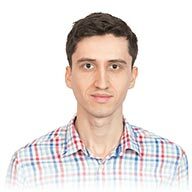 Updates can affect the front-end sometimes: WooCommerce gets updated (by its developers) quite frequently, which is definitely a good thing. But updates are sometimes known to reset settings or change the design of the store pages (making them incompatible with the WP theme). Thorough testing is highly recommended after every Woo plugin update. 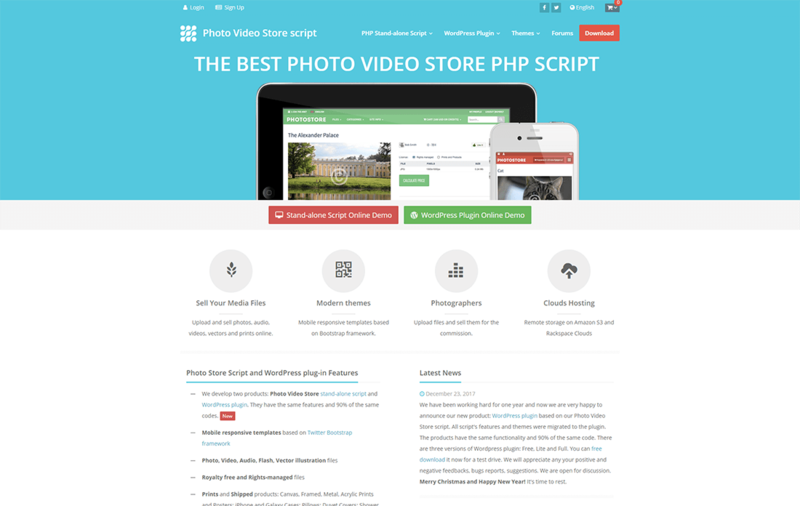 Feature-rich eCommerce plugin specifically designed for photographers. Works with any WP theme and allows you to sell prints & downloads, as well as bulk-upload photos with their Lightroom & Aperture integration. Interesting client proofing and photo-selling WP plugin. You will need some of their paid add-ons to extend the functionality, but it’s definitely a powerful option overall. It’s compatible with any WP theme, it allows you to create private galleries, choose favorites, upload images in bulk, apply watermarks & more. Another option for selling your photos and videos online, with some really interesting features: both royalty-free and rights-managed files, automatic fulfillment via integrated print services, subscriptions, lightboxes, image recognition, bulk uploading & a lot more. NextGen Gallery is the “old kid on the block”, it’s been downloaded over 2 million times. My experience with it hasn’t been that great, I found it very bulky, slow and buggy when I tried it, and I’ve known many photographers try to move away from it. Even though it doesn’t have my stamp of approval, it’s a popular gallery plugin (with eCommerce functionality) so I’ve included it in this list. 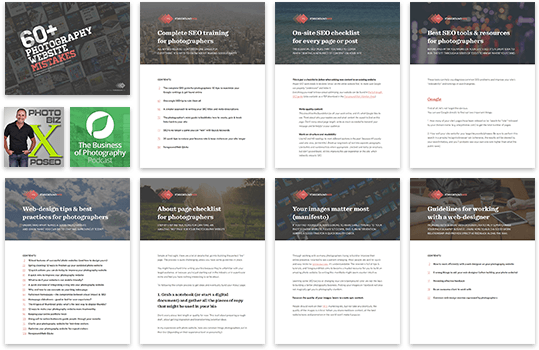 Envira is a really good gallery plugin (which I usually recommend for WordPress themes that don’t have any inbuilt gallery & slideshow elements). It has a WooCommerce add-on that allows you to sell images in your galleries. 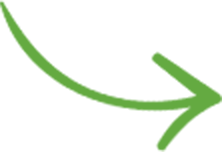 Sprout Studio is basically an all-in-one studio management and business software which also includes proofing and selling tools. It’s not for everyone, but if your photography business needs their management tools, then you might consider using Sprout Studio directly for selling images to your clients. Besides their excellent online proofing feature, ShootProof allows you to sell prints & downloads (along with abilities to sign contracts, send invoices & more). Plus, they partner with professional print labs to allow automatic fulfillment orders, which makes ShootProof a really strong option. I’m a big fan of PhotoShelter, I’ve used them myself and for many of my clients in the past. Quick disclaimer: I’m one of their certified consultants, so I’m biased towards them because I know their platform inside-out. Another big name in the industry, Smugmug has a big user base and a ton of features. Notably, the also allow selling videos on your site. Well-known photography platform, pairing beautiful templates with eCommerce functionality (and many other features). By the way, here’s a good comparison article: Shopify vs WooCommerce: Which One Is the Absolute Best? Fotomoto is an eCommerce system that allows you to embed an image-selling widget into any website. And you get a dashboard for managing your store. Pricing: you’ll probably want their “Pro” ($10/mo) or “Pro Plus” ($25/mo) plans (which have a 10-12% transaction fee by the way). But they also have a Free plan (with 22% trx fee) for infrequent sellers. FAA is a popular print-on-demand marketplace: you create an account and they automatically fulfill any printing orders on your behalf (including framing, matting, shipping). And you have the option to embed your “store” into any page on your site using an iframe element (example). All features here. 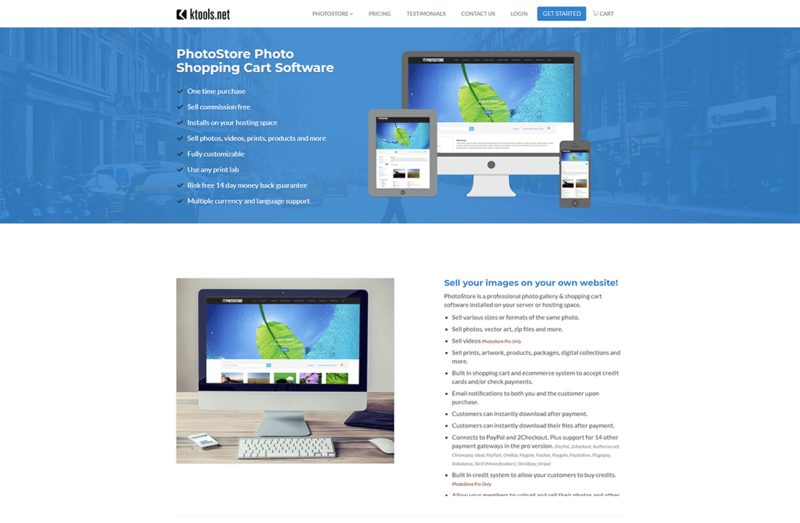 KTools PhotoStore is an eCommerce system that you install on your own hosting space (similar to how WordPress works). If you can get past their so-and-so themes, you have a lot of features to work with. Just a few years ago, you had to use dedicated photography platforms to sell prints or licenses, because WordPress-based solutions weren’t up to par. There’s still some way to go (because you can’t usually achieve the same power as with tools like PhotoShelter), but WordPress is slowly becoming a viable option.